Maylis Baylé has had the advantage of a dual training in history and the history of art. She is a director of research at the Centre National de la Recherche Scientifique (Université de Paris I), author of a work on the Romanesque sculpture of Normandy, and an authority in the field of Romanesque monumental art. 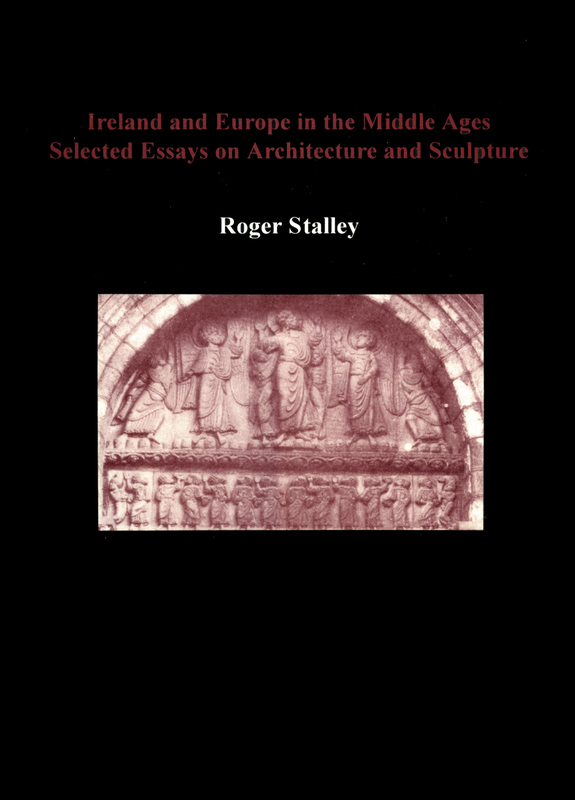 A method of rigorous analysis that “integrates physical examination and stylistic study has “enabled her to follow the activity and the advances of the workshops of sculptors in the eleventh and twelfth centuries, particularly in Normandy, their links with English art well before 1066, and the importance of Burgundy and the Île-de-France in the transmission of artistic developments. 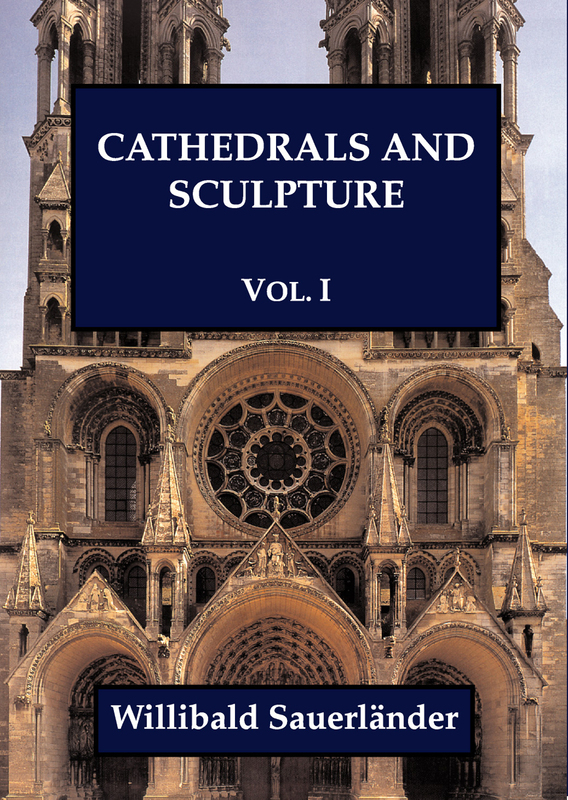 The sculpture of the eleventh century is closely related to the styles of miniature painting and the luxury arts these “rapports are maintained for a long time in Normandy, England and Scandinavia, where they persist well beyond the end of the Romanesque period. 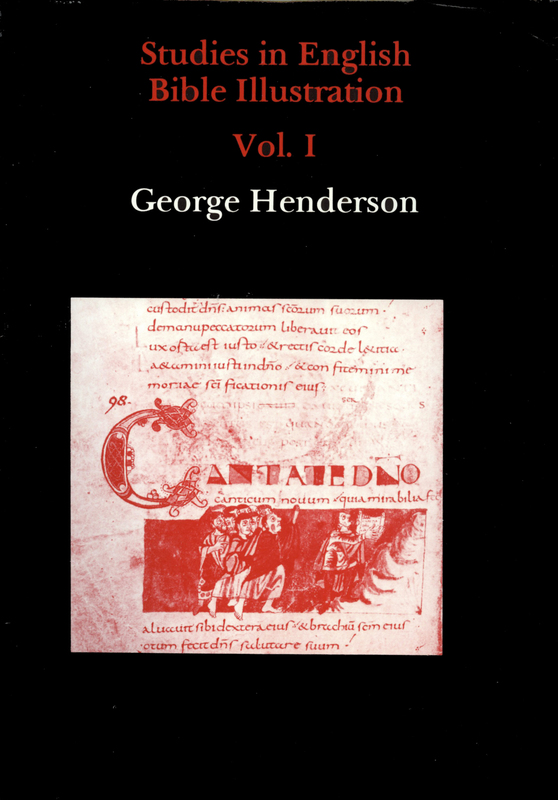 These contacts between scriptoria and sculptors, along with an obvious community of styles between the various forms of artistic creation, constitute a recurring ‘leitmotiv’ through this collection of articles and lead to a new approach to Romanesque art. 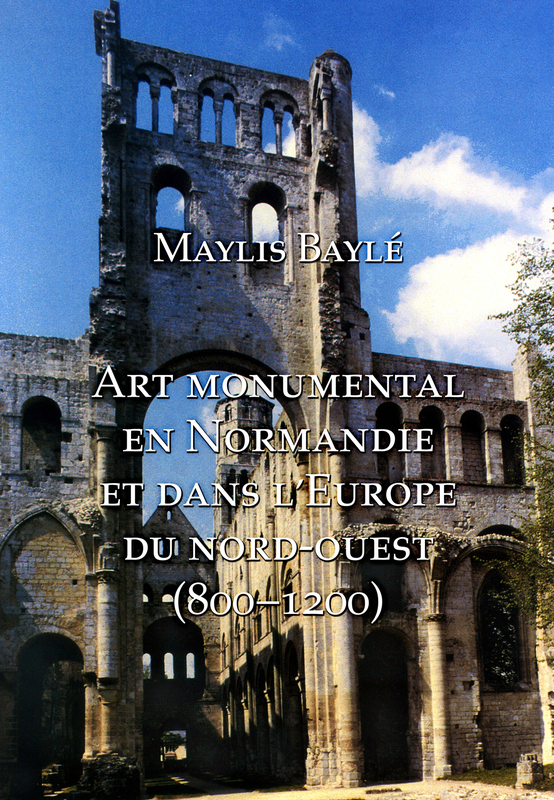 Another aspect of Maylis Baylé’s work relates to “techniques of construction and the history of medieval “architecture, with several points of interest: the artistic revival around the year 1000 and the relations attested then between Normandy, Maine, Anjou, Beauvais and England, and the structure of walls and techniques of vaulting. 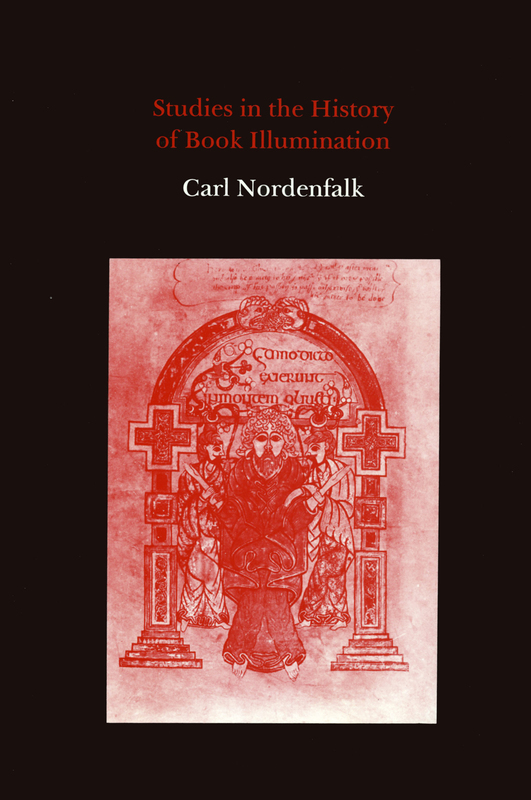 Monographs of monuments constituting significant stages of this “development, in Normandy, the Loire, Champagne and the Bourbonnais illustrate various aspects of these problems. For some earlier articles, Dr Baylé has added a scientific and bibliographical update. L’influence des italiens dans l’art roman de Normandie: légende ou réalité?